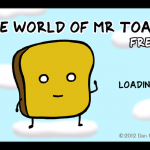 The Mr. Toast app is based on a character from a German YouTube cartoon series named "Mr. Toast." See the connection there? I watched some of the Mr. Toast videos. I watched him sit in the snow for a minute, fly a kite for 30 seconds, and lie on his bed for a minute. Those are precious moments of my life that I wasted and won't be able to get back. Playing a game where Mr. Toast moves up, down, and all around while collecting things is the most active that I've seen him. Mr. Toast is trying to make it to the end of the level before the timer runs out. 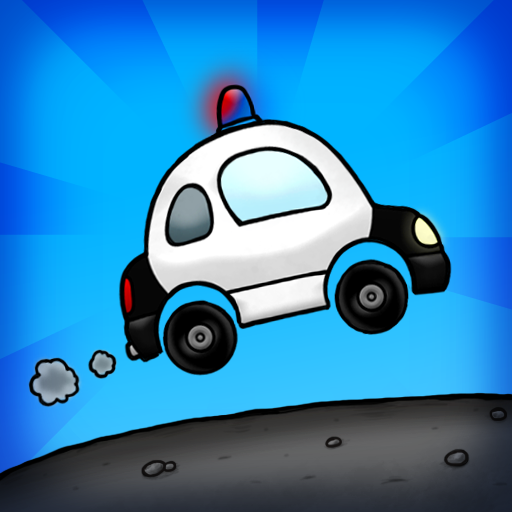 I've played plenty of other apps like this, such as Police Story and Penguin Run. Usually, these apps run vertically. Sometimes, like with Police Story, I run into a horizontal game. However, the horizontal games run left to right. 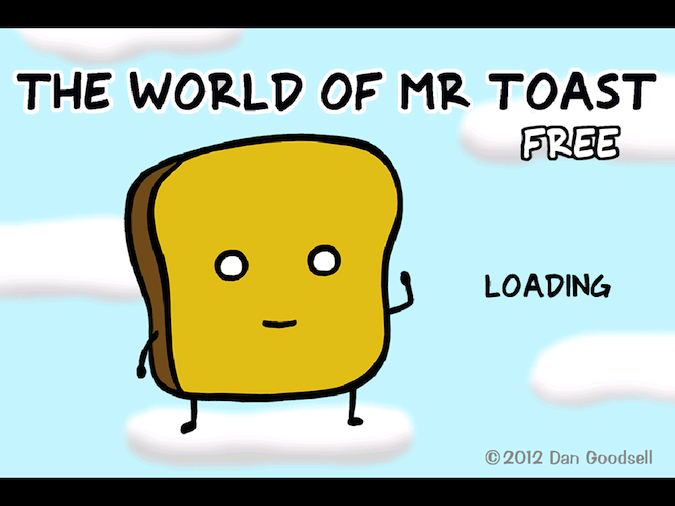 Mr. Toast runs horizontally and runs right to left. Personally, it completely messed up my tilting. It's not a complaint. It's an amazed observation. I didn't think that switching the direction of the the character's movement would mess me up so badly. Other people are more coordinated than I am, so it might not have affected them as badly. By tilting your iDevice, you move Mr. Toast up and down the sidewalk. In order to make it to the finish line, you'll need to collect as much food as possible. Food speeds you up, and bumping into obstacles like newsstands and banana peels will slow you down. Some of the obstacles are themed. One level is named "April Showers." Mr. Toast goes out for his stroll wearing a rain hat while the rain pours. The puddles are more numerous and harder to avoid than in other levels. There's also a farm theme where he wears overalls and has to avoid rakes and hay bales. 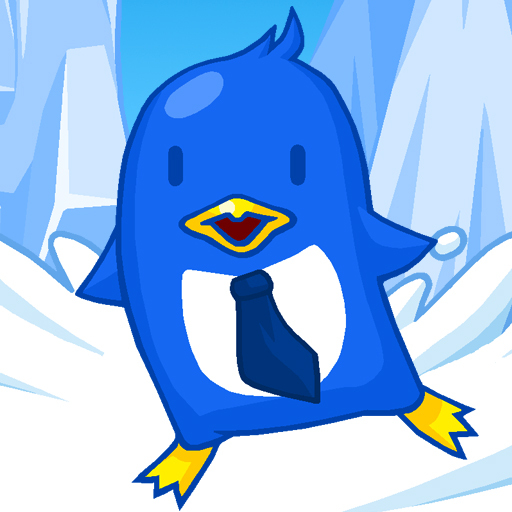 You also collect five second time additions and coins throughout the level. If you happen to bump into something and slow down, you can cash in a few of the coins you collected for a speed boost. Regardless of how fast he runs, he's still going to end up on my plate with a hefty helping of jelly. 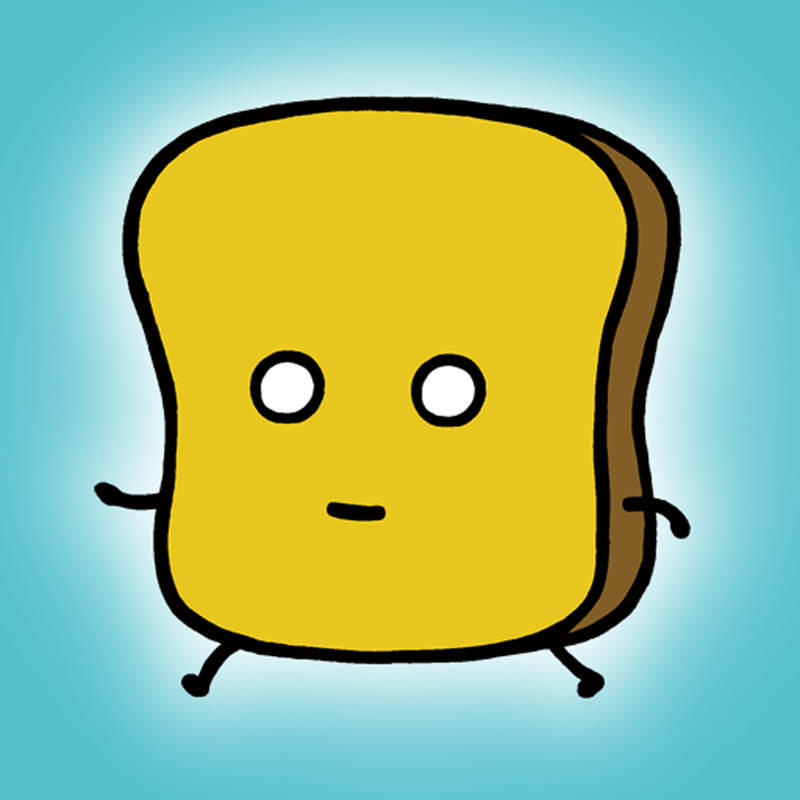 Mr. Toast is available in the App Store for $0.99.